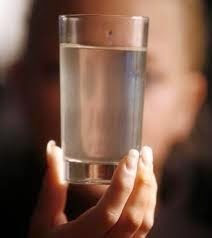 (Distributed at 4:45 p.m. Friday, February 6) - Due to the increased rainfall in the City's watershed and a subsequent rise in turbidity (a measure of the cloudiness of the water), residents may notice discolouration in their water due to sedimentation. Regular measures to disinfect supplied water continue to be carried out by the City, with monitoring occurring and communication with Island Health in place. At this time a boil advisory has NOT been issued. Residents with weakened immune systems should reference the Island Heath public information link provided at the bottom of this news release.